We are always looking for safe foster and forever homes, transport assistance and fundraising help, and we continue to operate thanks to your generous donations. 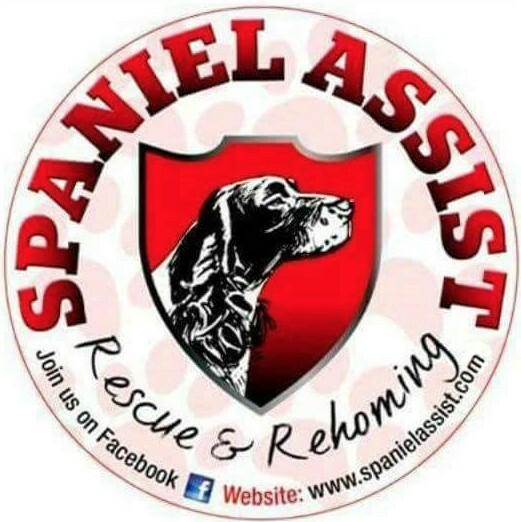 If you are interested in fostering or adopting a spaniel, or helping Spaniel Assist in any other way, please fill out the Volunteer Signup Form below and we'll be in touch as soon as we can. For fostering or adoption the process is simple, once we have a completed form from you someone will be in touch to arrange a home check. Once you're approved you'll be added to a 'closed' FB group where you'll see every single dog needing a new home as soon as it comes into our care, with details of the kind of home that particular dog needs. Dawn Clough, the Founder of Spaniel Assist, personally chooses the most appropriate home for every dog. If you would like to see the dogs available for adoption right now, please visit our Adoption Page. Want to Join our fundraising efforts or donate to our cause?